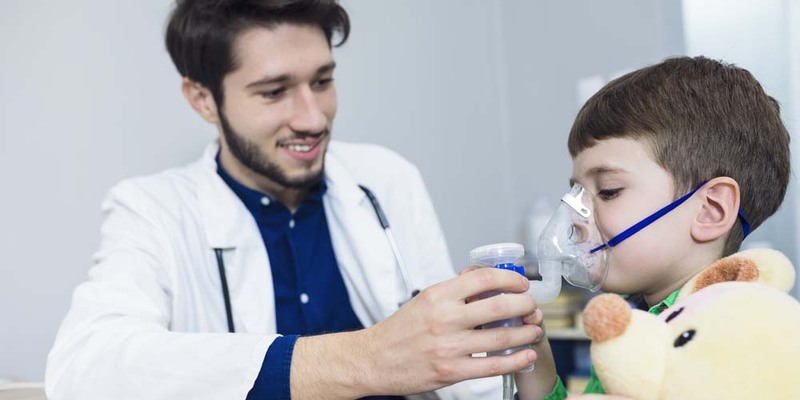 Respiratory therapists care for patients who have trouble breathing, for example, from a chronic respiratory disease, such as asthma or emphysema. Their patients range from premature infants with undeveloped lungs to elderly patients who have diseased lungs. They also provide emergency care to patients suffering from heart attacks, drowning or shock. Studying Respiratory Therapy at the University of Nebraska at Kearney is great training for a variety of careers. 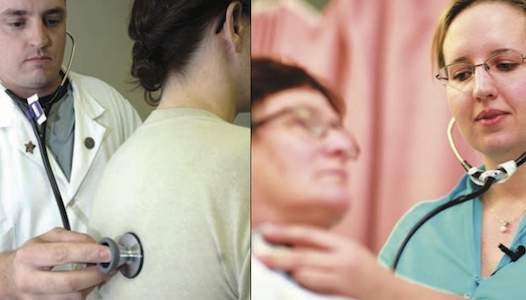 After graduating, you will be qualified for positions in hospital employment, nursing care facilities, health care agencies, or teaching respiratory therapy. 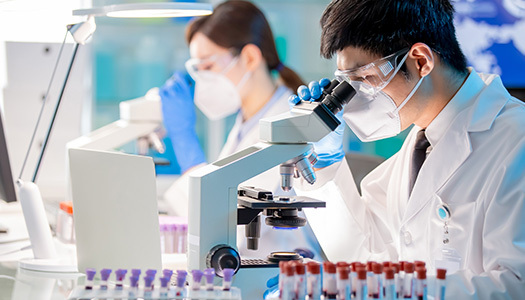 The schedule is a guideline for progress toward a Respiratory Therapy Comprehensive, Bachelor of Science degree at the University of Nebraska at Kearney based on the current academic calendar. Consult with your academic advisor.